Few businesses contend with the kinds of security concerns that industrial properties face on a day-to-day basis. If you operate a storage, manufacturing, or processing facility in Ontario, CA industrial security is always a major concern. 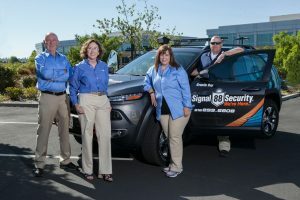 No one takes industrial security in Ontario more seriously than the team at Signal 88 of Rancho Cucamonga. To help local businesses secure their facilities against theft, trespassing, vandalism, and other criminal acts, we’ve compiled a list of the nine most important aspects to industrial security in Ontario. Industry Threats. Your biggest security threats and vulnerabilities center around your industry. It’s important that you and your security provider have a detailed understanding of what those industry-specific threats are and how you can defend against them. Local Threats. Industrial security in Ontario, CA includes a number of unique local factors, including climatic, geographic, infrastructural, regulatory, demographic, and economic concerns. Avoid security providers who lack the local experience to account for these crucial factors. Site Assessment. Any security plan worth its salt starts with a detailed site assessment. A trustworthy security provider will be able to provide you with a protection plan that identifies and addresses all vulnerabilities on your property. Access Management. Modern access management systems are vital to industrial security in Ontario, CA and its surrounding areas. Card reader systems are essential for all but the simplest facility, and onsite security personnel should be in place at key access points on your property. Perimeter Control. An effective barrier around your property’s perimeter is your first line of physical defense against intruders. Alarm Systems. Basic alarm systems won’t protect your property from intruders, but they will afford a rapid response by security personnel. CCTV Surveillance. On their own, CCTV systems are notoriously ineffective at preventing criminal activity. But in the hands of security personnel, CCTV cameras afford widespread visibility and play a crucial role in investigating suspicious activity. Security Personnel. Nothing does a better job of deterring criminal activity than highly visible security personnel. In recent years, roving patrol security has emerged as an effective and cost-friendly option for this role, offering superior coverage and visibility compared to dedicated onsite staff, but at a fraction of the cost. Modern Connectivity. Today’s top security providers are leveraging modern technologies to strengthen their industrial security services. At Signal 88 of Rancho Cucamonga, our Edge 88® system ensures rapid response, real-time reports, GPS tracking of personnel, and other key advantages over older systems and approaches. 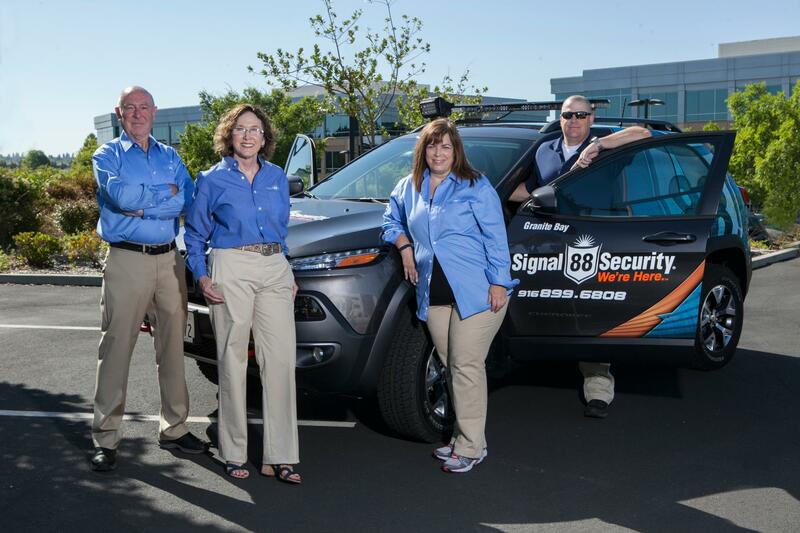 You can give your industrial property a stronger security presence with Signal 88 of Rancho Cucamonga. Our industrial security services are provided throughout Ontario, Rancho Cucamonga, and nearby communities like Rialto, Fontana, and Colton. Call (877) 522-5588 to schedule a consultation with Ontario’s trusted industrial security providers!